Leadership — LONGINES REALTY, INC.
Our management team guarantees that the most ideal professionals will be designed for your project. We deliver superior performance in all aspects of property management, including, but not limited to, developing ground-up projects, re-positioning properties for current of forecasted market conditions, negotiating tenant leases, supervising capital projects, screening tenants, inspecting properties and managing liability. 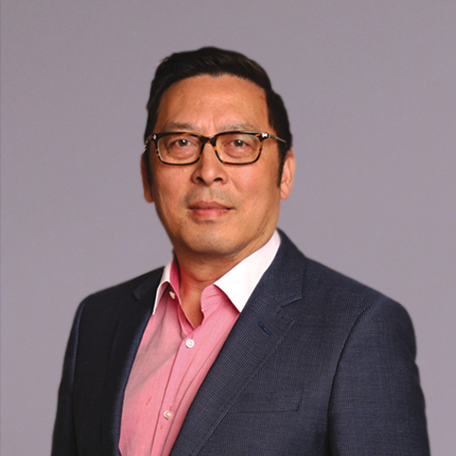 Bill Lam, president & founder of Longines Realty, is a humble and dedicated man. He began this career path to meet the best in every business. His passion for connecting with others led to a great business built around his clients. Bill’s personalized service serves to prove the importance of every single one of his clients. His ability to treat everyone like family and friends is what drove Longines Realty to success. Bruce is a talented consultant who has a natural ability turning a negative into a positive. He is able to address all concerns and keeps our clients satisfied. His experience directed his expertise in negotiating contracts to reach profitable agreements, obtaining permits and licenses, and planning construction operations. 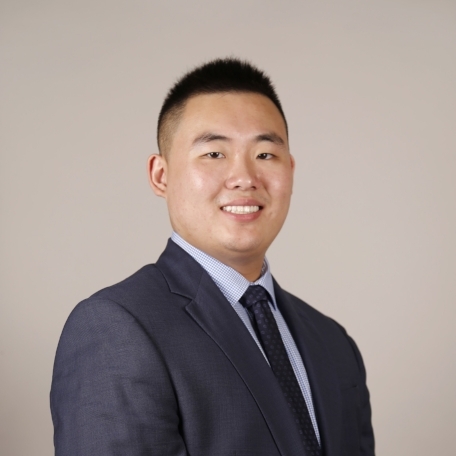 With both of his parents investing and working in commercial real estate, Longines Realty’s associate director, Christopher Lam, was practically born into this career path. 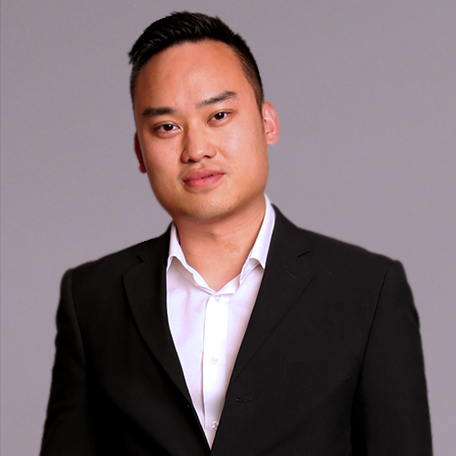 Our associate director of investment sales, Jeff Zheng, had been around real estate his whole life. He followed his father’s real estate work in China since he was young. Through this opportunity, he found his passion for becoming one of the best commercial real estate broker. His effective approach to client relationships is simple: through careful market research, he provides clients with products that will sell itself.